1. Are you a fan of quidditch? You know, from Harry Potter? 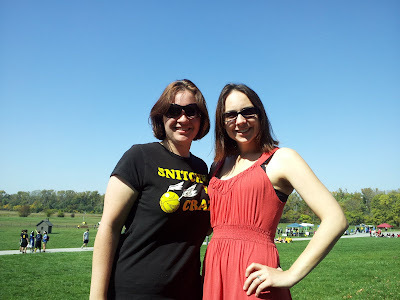 Or perhaps you were intrigued by my Midwest Quidditch Cup post? If so, you'll want to head over and "Like" this Facebook page to Bring the Quidditch World Cup to Chicago. My sister, Katie, is big into the management of Purdue's internationally ranked quidditch team and would really like to see the World Cup at a closer location. And Purdue quidditch won the world cup last year, so that should count for something. 2. I've been so busy at work, I feel complete oblivious to the outside world. For example, my coworker, Becca (the blonde one with the "E"), announced her pregnancy this week. Everyone said they had their suspicions... I didn't. I'm clueless. I'm so excited for Becca, especially since she has the cutest pregnancy blog I've ever seen. Go check it out! 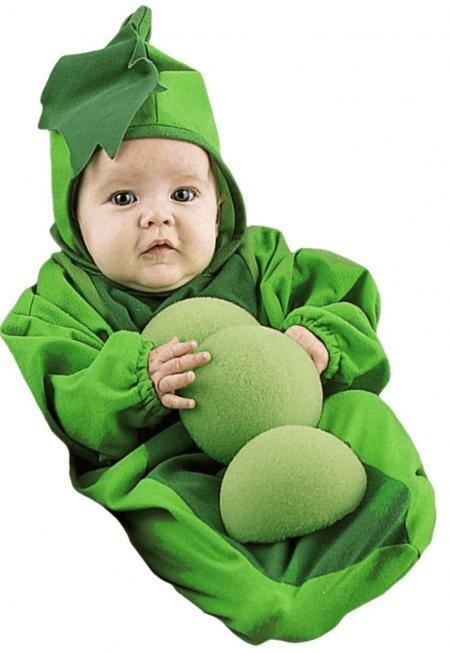 Becca's blog is "A Pea in a Pod" themed. Think she'll let us dress her baby? 3. I'm still going strong at the gym. While swimming still makes me feel slow and clunky, I'm enjoying spinning and lifting weights. One of these days, I'll give Michael Phelps a run for his money, but until then, I'll settle for learning how to complete a proper flip turn. That's what a flip turn is supposed to look like? Weird. Yay! So happy to hear you are still loving the gym! I hope to try swimming someday. It seems like there is SO much to learn. But! I think any exercise is like that. My husband loves the Harry Potter books. I wonder if he'd be into playing or seeing quidditch. Too bad he doesn't have a Facebook account! Also, I can barely dive into the pool without getting water up my nose. I'm not sure I'd ever be talented enough to do a flip turn!